Waiting Pending Offer Private almost 4 Acre 3-4BR 2.5BA next to the National Park land on the edge of Lake Wilderness community. Dont miss this wonderful open plan home with large main level master with a luxury bath and walk in closet. 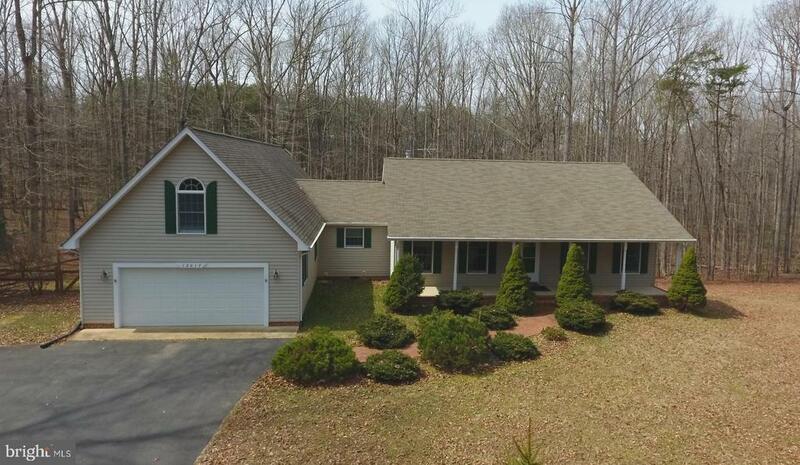 Wood floors abound in this spacious home, as well as a main level laundry and spacious kitchen. You will love the front porch on those warm summer days and a screened porch for the nights. Check out this very nice home in the woods.